TPMP has just placed you at SystemsDelivery, Inc. as a temporary project manager. You've be< assigned the Credit Card Validation project. This project is designed to be the next best thing in card fraud prevention. The management of SystemsDelivery believes that this product will be in demand at every major retailer in the country. Of course the management needs this product to market as quickly as possible. You have been on the project for a while now. You've been devel your schedule and you're very worried about a couple of the estimates that have been provided. You've decided to use the PERT technique to create some new estimates that will provide more confidence in the completion date of the project. 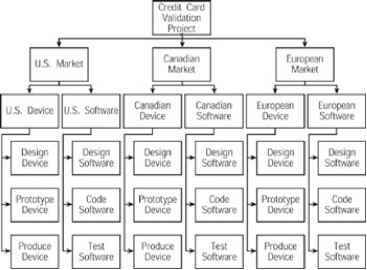 Figure 2.11 illustrates the critical path you've ci for the Canadian device. You'll use this critical path as the basis for calculating PERT.